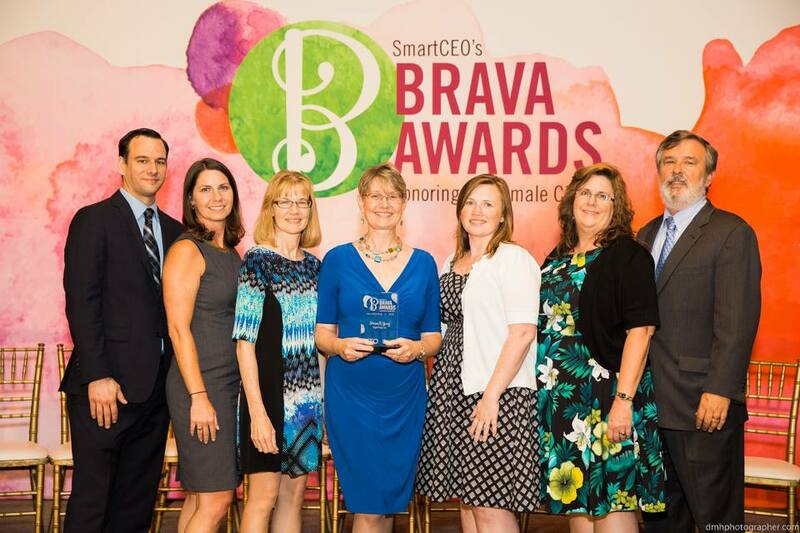 Marian Young Awarded 2016 Philadelphia SmartCEO Brava Award | BrightFields, Inc.
WILMINGTON, DE –July 22, 2016 – Marian Young, President of BrightFields, Inc., was awarded the 2016 Brava Award by Philadelphia SmartCEO and headline sponsor Comcast Business. The Brava Awards celebrate the distinguished achievements of 40 of Greater Philadelphia’s top women business leaders. Visit www.brightfieldsinc.com or call Cheryl Titcher at 302-656-9600 for more information.